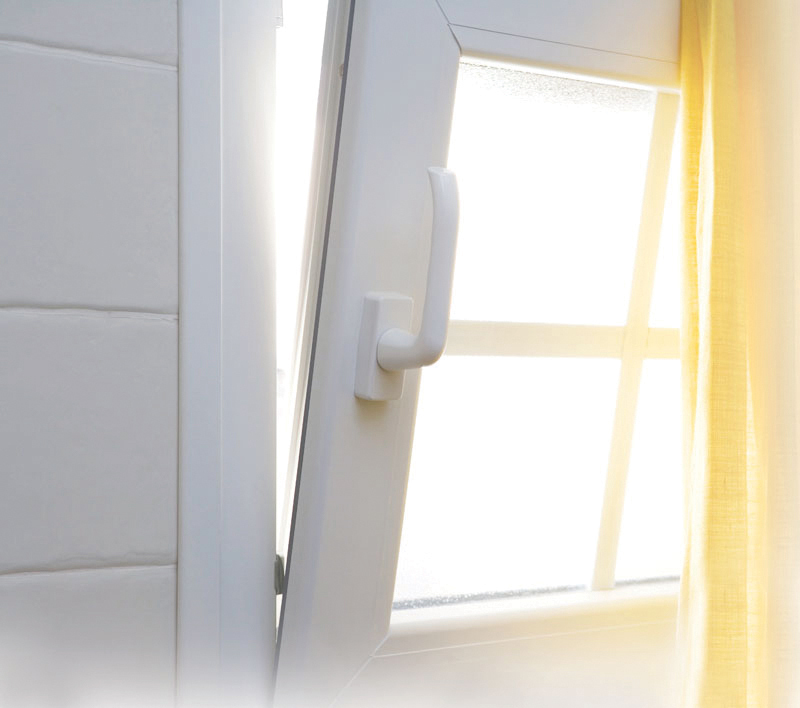 Intelligently designed to offer increased ventilation without compromising home security, tilt and turn windows allow you to tilt the window on a 90° angle. Consisting of a pristine uPVC profile, our tilt and turn windows also feature crisp edges to capture a contemporary appearance. By utilising the outstanding Traditional 2500 uPVC profile from Deceuninck, our tilt and turn windows excel across the board. uPVC tilt and turn windows effortlessly combine the beautifully traditional aesthetic of the casement window with practical and easy to use multi-functionality. Comprising of high quality, concealed hardware, these windows are intelligently designed for a more comfortable home. The characteristic ‘tilt’ function of the tilt and turn window design allows you to notably increase the ventilation of your home without releasing the locking function. This means that you can enjoy a cooler home on warmer days, whilst still enjoying peace of mind. 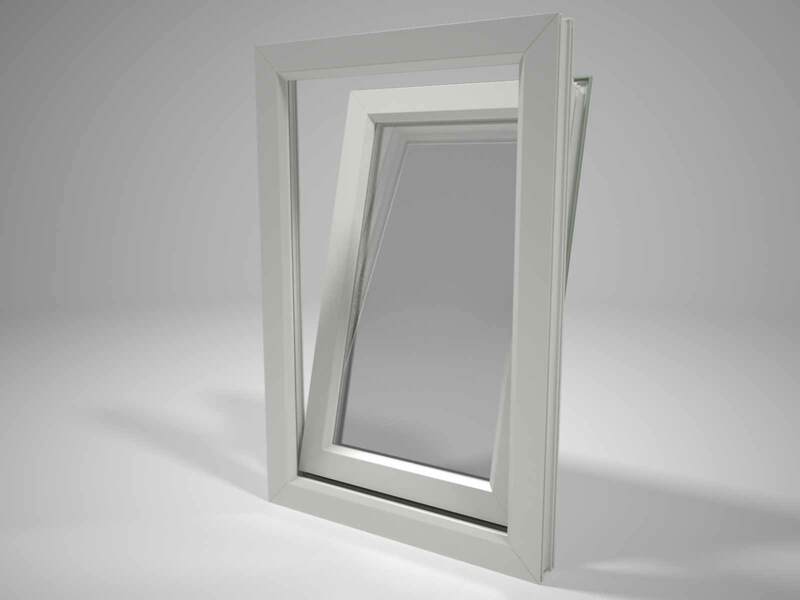 Maintaining an eco-friendly and sustainable manufacturing process, all of our tilt and turn windows are 100% recyclable. It’s never been easier to enhance the function and appearance of your home whilst simultaneously lowering your carbon footprint. 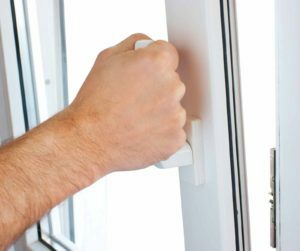 We install thermal inserts into all of our tilt and turn windows to ensure they perform to the upmost standards of thermal efficiency. This allows them to achieve an outstanding A* CERTASS energy efficiency rating. The combination of security conscious uPVC profile design with intelligently designed, patented Glass Fibre Linktrusion allows these windows to achieve Secured by Design certified standards of security. The Deceuninck Traditional 2500 is the result of an innovative and stringent design and testing process, ensuring a precisely tailored combination of function and form to accommodate for the expectations of the modern homeowner. We also offer a high performance range of uPVC tilt and turn windows from Synseal. These windows are designed to achieve outstanding standards of quality and performance across the board. Their intelligent design allows them to achieve Secured by Design standards of security, whilst offering a low maintenance, ‘A’ rated thermally efficient frame that is guaranteed for 10 years. To ensure you get the perfect window aesthetic, we offer a range of 18 beautiful colours to choose from. This allows our tilt and turn windows to be easily installed into both modern and traditional homes with complete ease. To ensure a consistent appearance, we also accompany these windows with matching trims and cills. 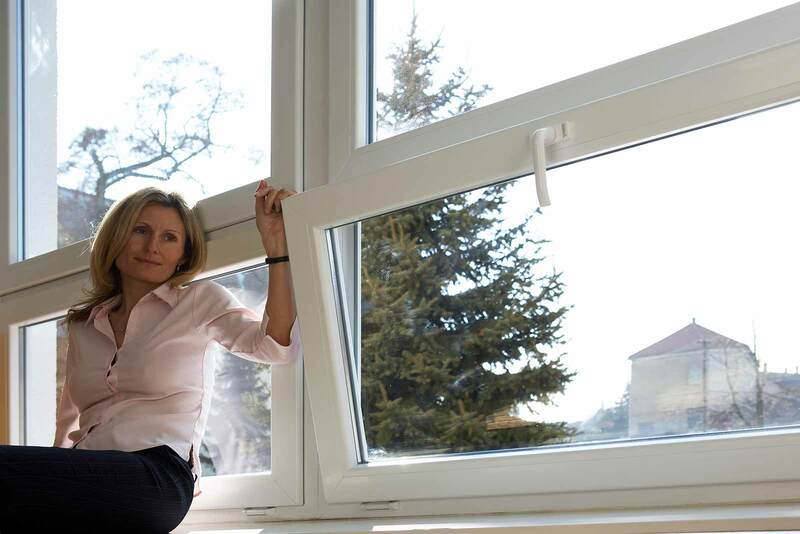 To get a free, instant and highly competitive online uPVC tilt and turn windows quote, simply use our online quoting engine today. We’re proud to offer exceptional products at exceptional prices to guarantee satisfaction. 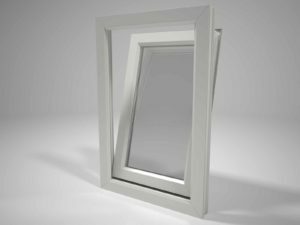 Alternatively, you can get in touch with us via our online contact form should you require any more information regarding our uPVC tilt and turn windows or prices.